Central Government Yojna. India is wealfare state country, Indias largest population comes from middle class family. 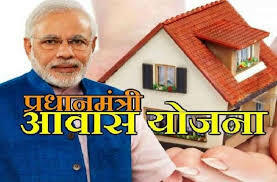 India is not fully developed country it is Vikasanshil country(on the path of development). To achive sabka saath sabka vikas Indian central government Yojna are very helpful. It gives boost to uplift middle class family and poor people to uplift their sanitation. 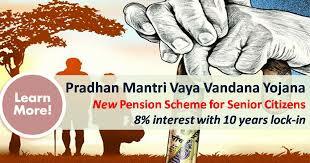 A pension scheme with guaranteed return of 8% to senior citizen. Interest free to loan to women SHG in rural areas on purchase of small commercial vehicles. 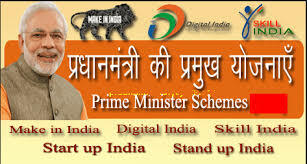 To make 6 crore rural household digitally literate. Providing cash incentives for improved health & nutrition to pregnant and locating mother’s. LPG connection to 50 million people who are below poverty line in 3 years. Provide an alternative of livelihood to SHG by facilitating them to operate public transport service in backward rural areas. – to secure the future of Girl child. Financial support for growth of micro enterprises sector. 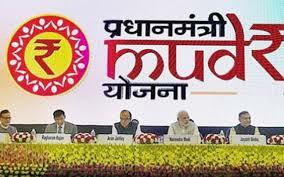 – to provide accidental insurance cover to all Indian citizens. Achieve housing for all people by the year 2022. – provide insurance for Rabi & Kharif crops & financial support for damaged crops. – irrigating farmers field & Improving water use effectively to provide ‘Peer drop more Crop’.